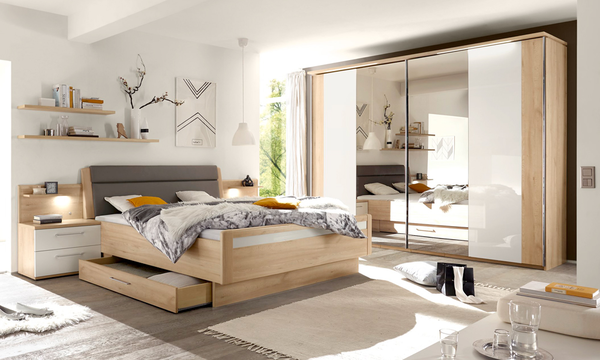 Loddenkemper have been manufacturing the bedroom and living room ranges in Oelde, a small town on the edge of Germany's Münsterland, for over 125 years. Despite all the changes and constant innovations, Their traditional company maintains important values such as passion for quality and details that are what give our furniture its own charisma, both in form and in appeal. "Made in Germany" is important to them. 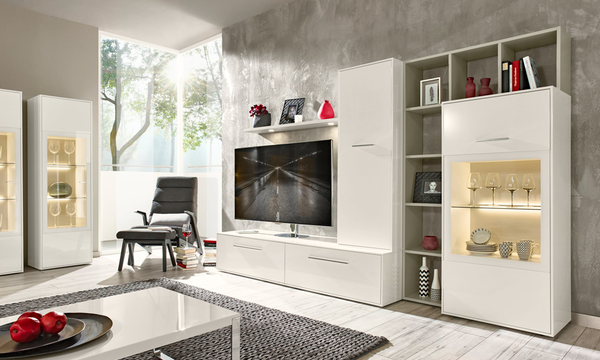 ​You can be sure that all of our products satisfy the traditional high demands our company places on quality and that every piece of furniture to reach you is of tested quality and perfected in function. This is the hallmark of our brand, and one that is carried by every item of Loddenkemper furniture for your own and our customers' peace of mind. 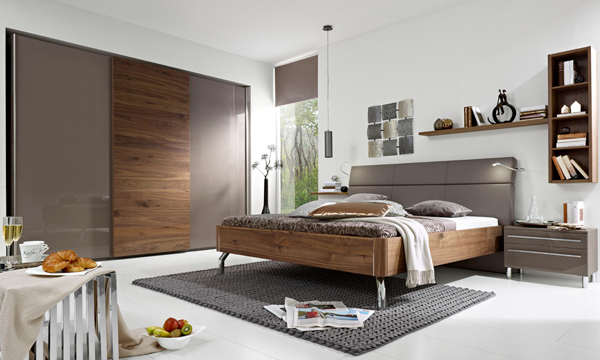 We also vouch for this high standard with the RAL mark of quality.